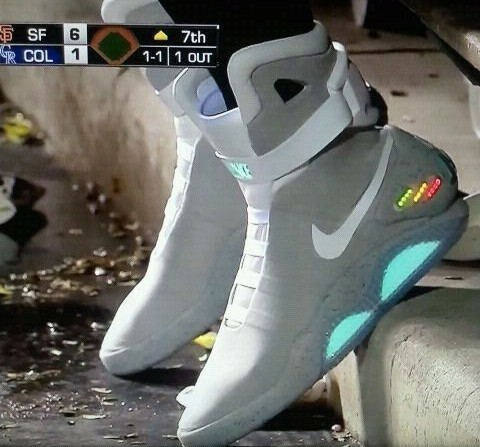 In a move that shouldn't surprise many, the unorthodox Giants closer became the first person to publicly wear his Nike MAGs. San Francisco Giants closer Brian Wilson is known as a guy that marches to the beat of his own drum. 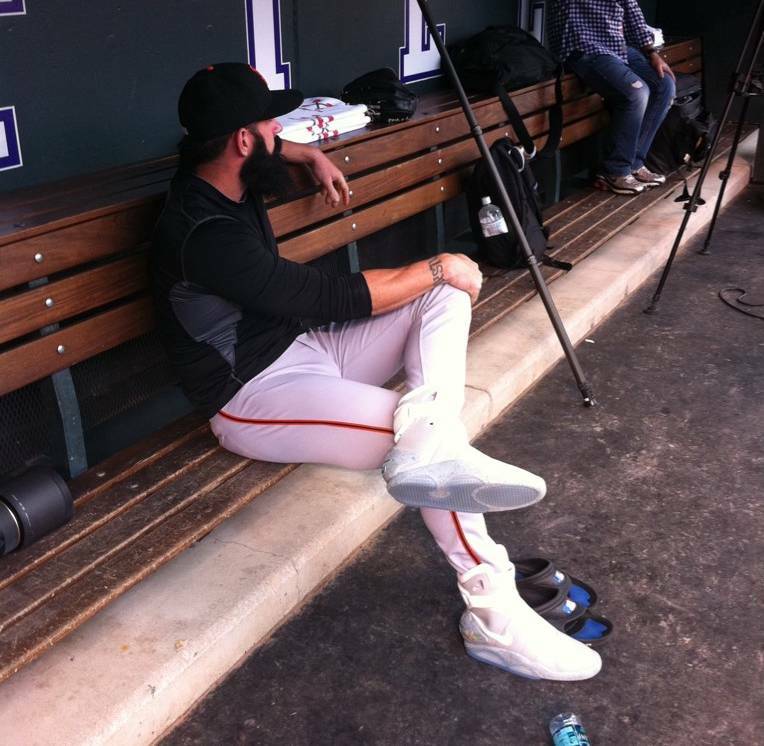 If you couldn't gather that from the black-dyed nest on his face that he calls a beard, you'll certainly take notice when you get a glimpse of his footwear for tonight's game against the Colorado Rockies. Currently nursing an elbow injury, Wilson indeed became the first 2011 Nike MAG auction winner to publicly wear one of his pairs. Apparently, he bid on and won two of them, which is good news because these will no doubt be stained orange from the diamond dirt. 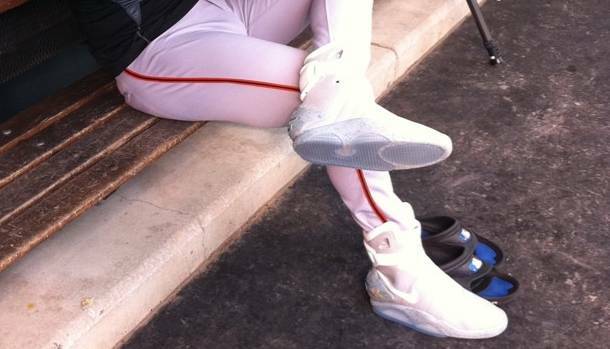 However, you can't put a price on how cool it is to wear your MAGs in public - especially when you're not afraid to rough them up a little bit on a baseball field. 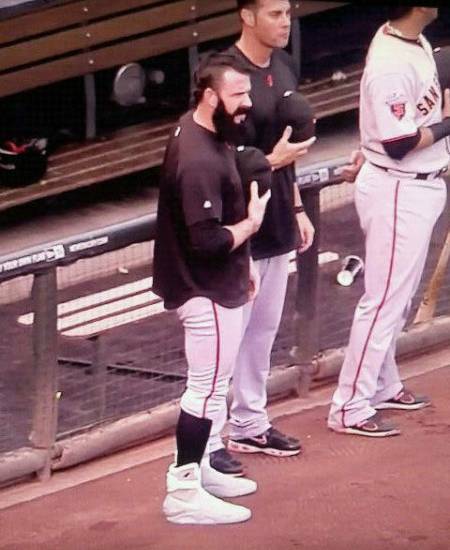 We shouldn't be surprised that Brian Wilson is that guy. Read on for more photos of Wilson in the MAGs.